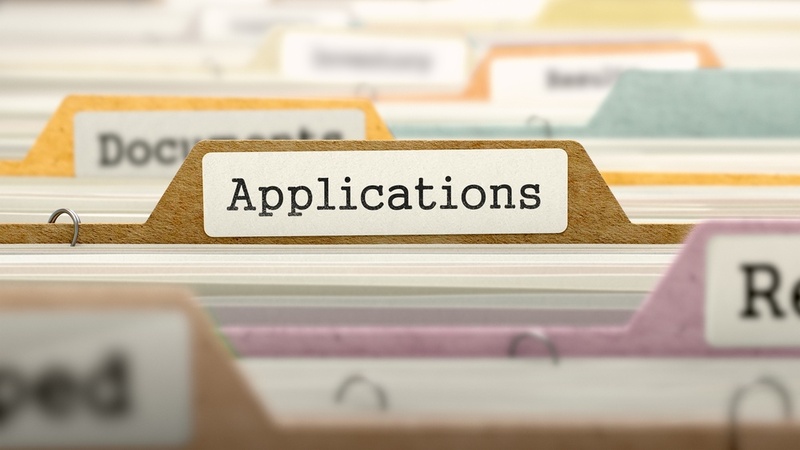 These applications will pull on any information already entered into BigSIS and you can create as many as you like and use different ones for early childhood, the lower school and the high school. You can even create different ones for different school years and keep your historical applications on file. You can also collect application fees via credit card or check.